Heathrow Airport is reviewing its consumer PR roster, placing Red Consultancy, Cow PR and One Green Bean on notice. 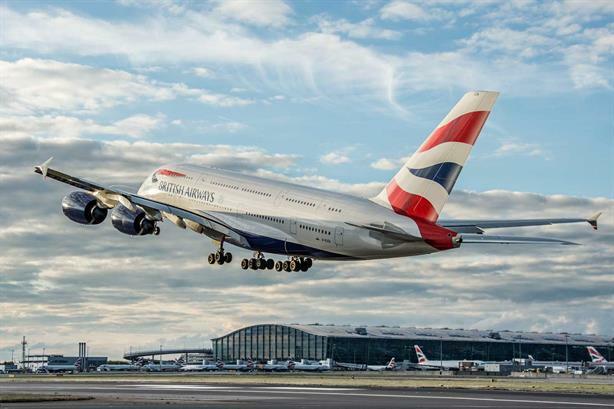 Heathrow Airport has called a review of its consumer PR roster. Europe’s busiest airport is inviting agencies to express an interest as part of a full tender review, which is due to be completed in May. The first stage of applications close on Thursday 28 February. Heathrow’s current consumer PR agencies – Red Consultancy, Cow PR and One Green Bean – have been on the roster for the past five years. The successful agencies will form a new roster for a fixed three-year-period, with a potential two-year extension, working across brand, retail, premium lifestyle and services briefs, which includes social media. "Our three fantastic agencies have helped us drive the brand forward, successfully highlighting Heathrow's role as a national asset people should be proud of," Heathrow head of media Jo Roberts said. "They have brought to life our services and the excitement of flying through Heathrow and we now need to build on the pride our passengers already feel. We are excited to look to the future and see where we can take the brand to next." During the current roster period, there have been several successful campaigns, including Stephen Fry's Welcome to the UK by Red Consultancy in 2016, which won the Best Digital Campaign at the PRWeek Awards. Work with One Green Bean included lovable bears for three Christmas adverts in partnership with One Green Bean, while Cow PR helped Heathrow Airport celebrate Pride in London with a rainbow flag made from passenger kisses. In January 2018, Portland pipped H+K to retain the comms and public affairs account on a retainer.